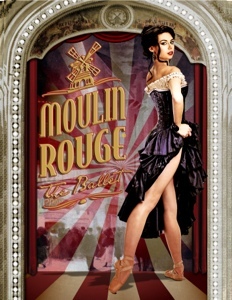 Get transported to the turn of the century Paris…a city of exquisite contradiction…when Canada’s Royal Winnipeg Ballet performs Moulin Rouge® – The Ballet. Featuring a French music score, high-kicking choreography and a passionate story of love, aspiration and heartbreak, the ballet tells the story of Matthew and Nathalie as they tempt fate while seeking love at the infamous cabaret – The Moulin Rouge. Win Two tickets to this Show! Just need to be a subscriber of Chicago Urbanite and leave a comment on this post to participate. We will announce the winner tomorrow! What a treat! Thanks for highlighting such amazing events! Please remember to “follow” this blog in order to have a chance to win. Just enter your email at the top of this page, to the right. Thanks! I would love to see how this is adapted for ballet! We haven’t had a night on the town in a while. This looks like a fun show to see! This would be such a treat. Thank you for fascilitating the attendance for these wonderful cultural events. Guys! We have a winner: Congratulations to Viviana! 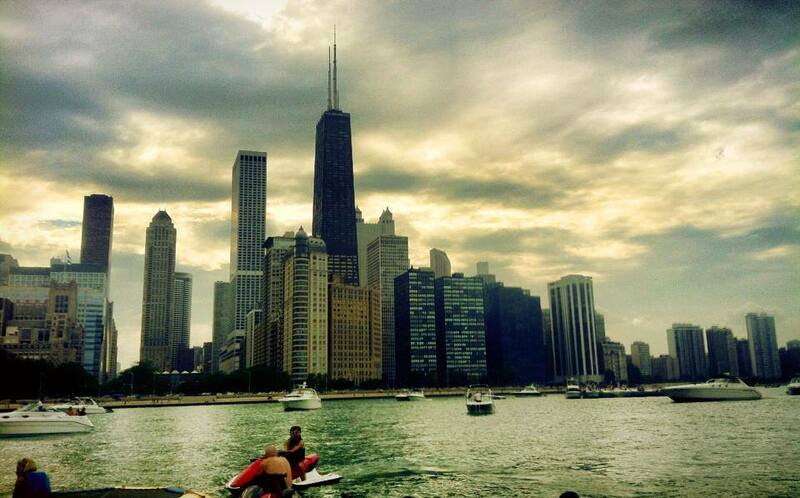 Viviana: Please send your complete name, address and email to chi urbanite@gmail.com ASAP. Thanks! Dang, can’t believe I missed this one, congrats to Viviana. Aw! Make sure to “follow” us to get offers like this sent to you immediately. Just enter your email at the top of this page, to the right. Thanks! We really enjoyed the show today, thank you again for this opportunity. You’re welcome Viviana! I am glad to hear you did. Which was your favorite part? I loved the part where Nathalie and Matthew are alone and they dance on the bridge by he Eiffel Tower. It was so romantic! I also loved all the costumes they used in the show, they did a great job.